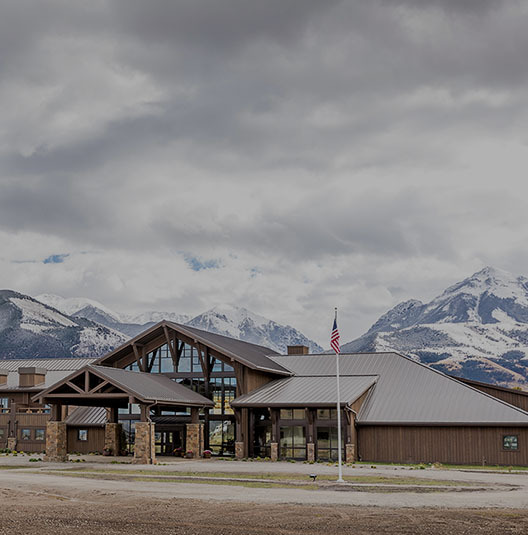 Situated on almost a mile of the famous Yellowstone River, with a large stocked pond immediately adjacent to the main lodge, Sage Lodge is a fisherman's haven. 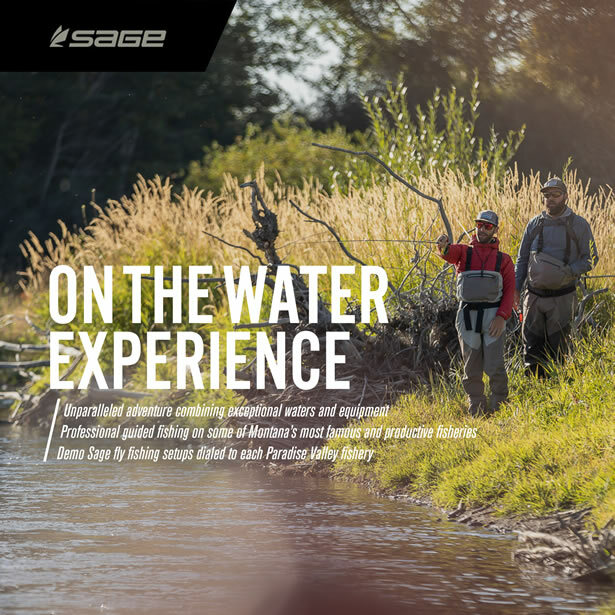 Whether you want to come and fish for two days or ten, our expert team can help you craft a seamless fishing vacation so you can spend more time on the water and less time figuring out all the details. 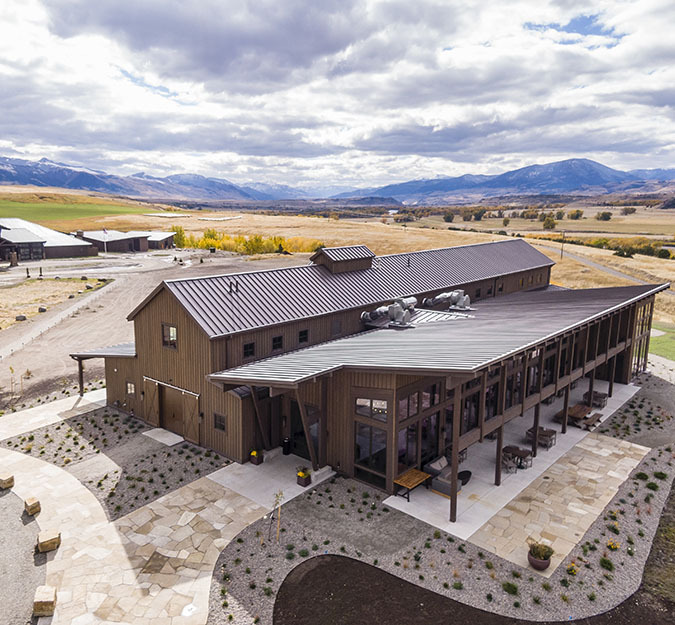 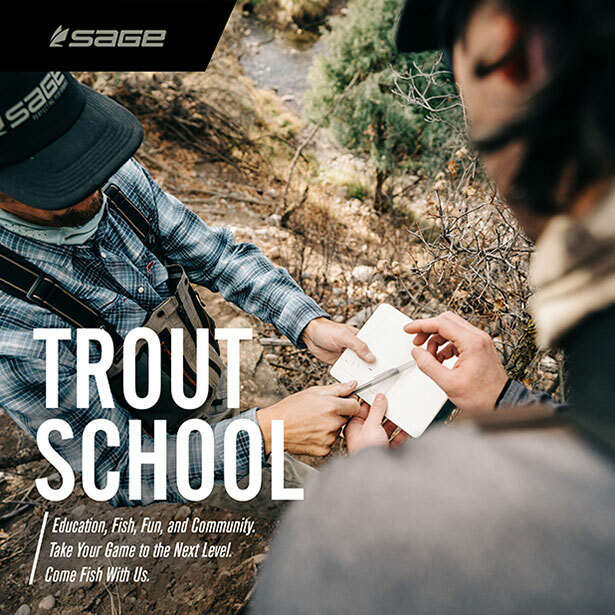 The Sage Lodge guided fishing program is run by Angler's West Fly Fishing Outfitters and is based on fishing the abundant waters that have made Southwest Montana famous. 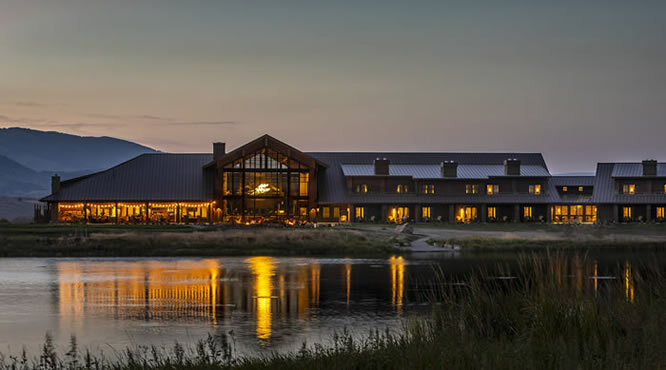 Guests may choose to float several of the larger regional rivers including the Yellowstone, Madison, Jefferson, Boulder, and Stillwater. 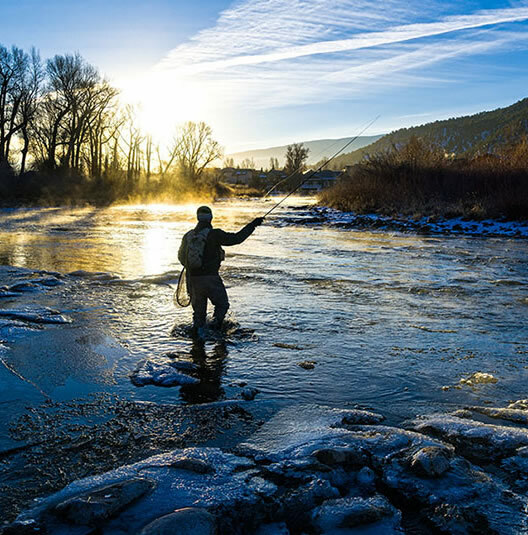 Walk and wade fishing opportunities increase your options with Yellowstone National Park just 35 minutes away, including the Firehole, Gibbon, Madison, Lamar, Slough, and Soda Butte Creeks, as well as the Yellowstone River based upon the season. 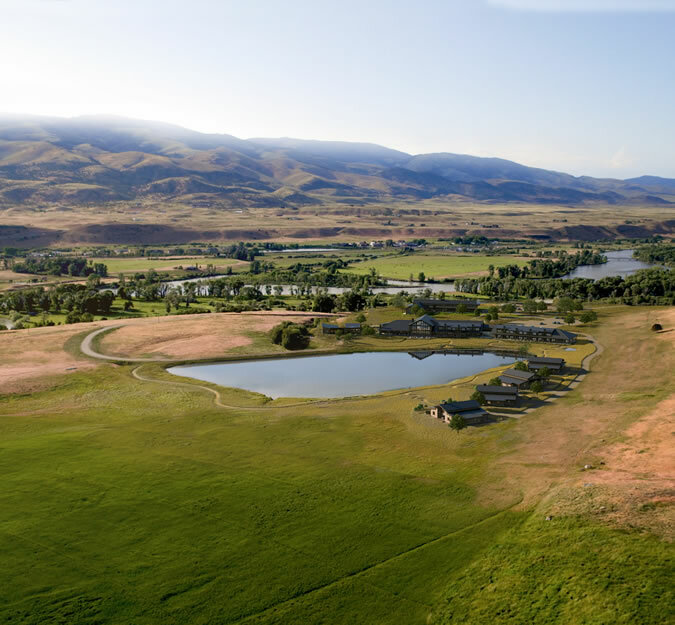 Angler's West also has access to the private Paradise Valley spring-fed creeks, Armstrong, Nelson, and Depuy, as well as several private lakes and ponds. 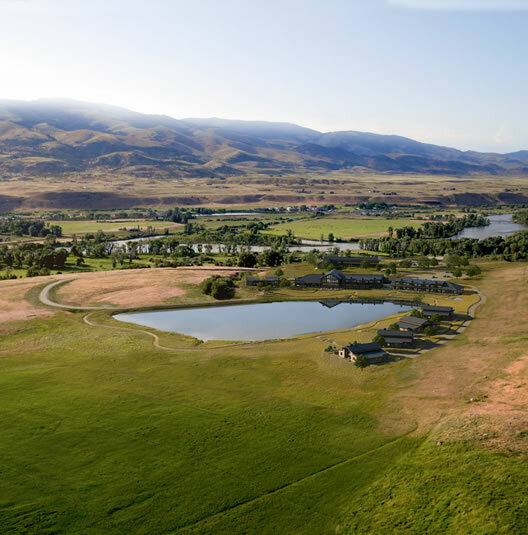 These areas can be added to any fishing itinerary but are best reserved well in advance and guests should expect to pay rod access fess (average $80-$125 per person per day depending on property) for these private locations. 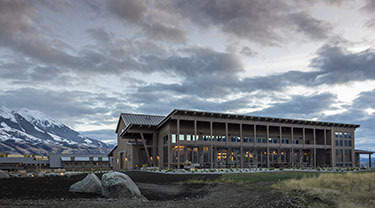 Each morning, guests are picked up in the Lodge's Main Lobby by their guide(s). 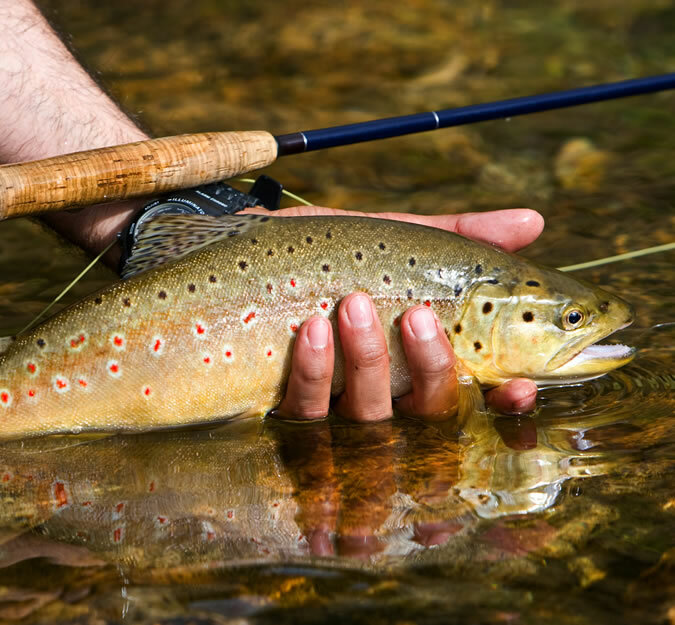 After discussing the day's angling plan, guests will head out with their guide to their elected fishing venue. 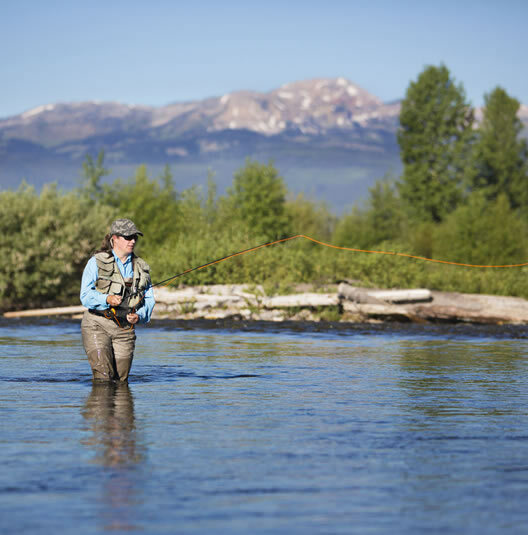 Guides will provide all needed flies and small tackle items, rental rods and reels if needed, cold drinks, a hearty lunch, and as much advice and coaching as desired. 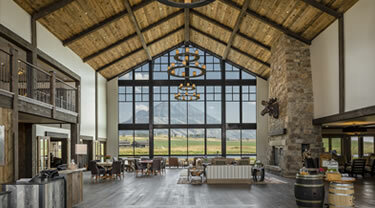 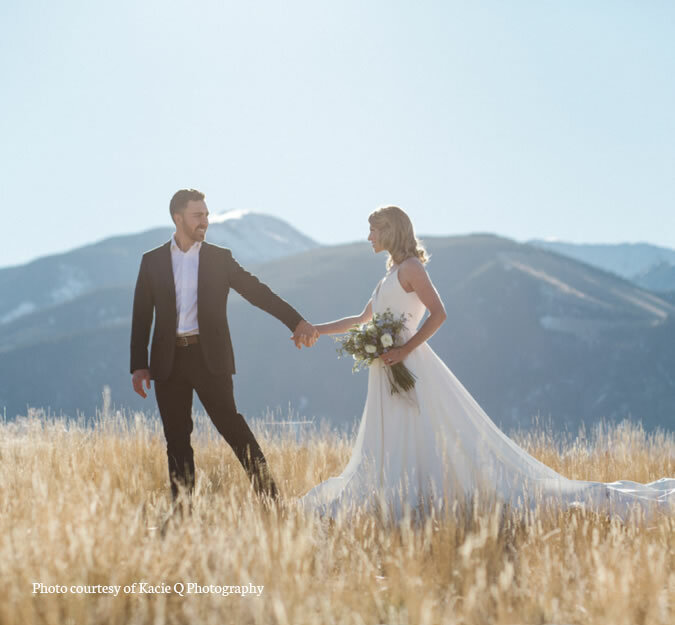 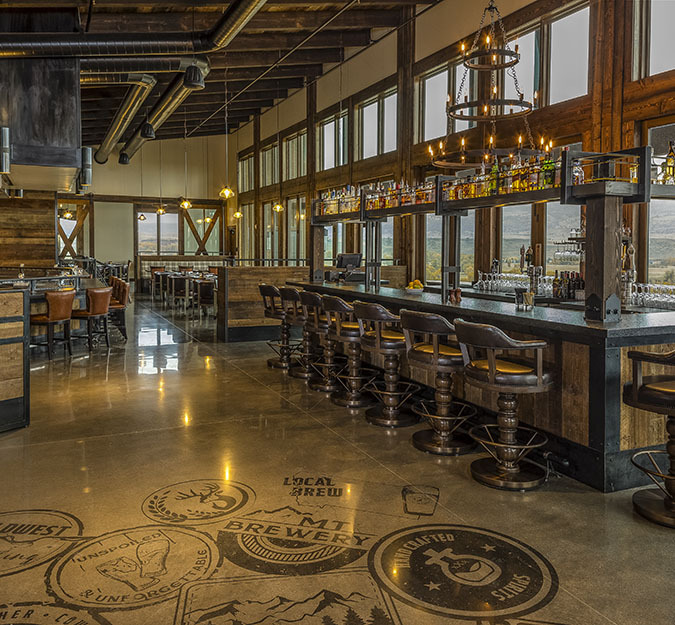 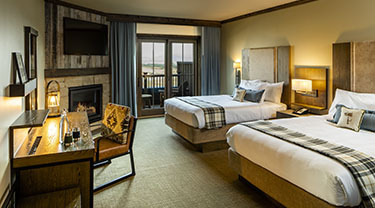 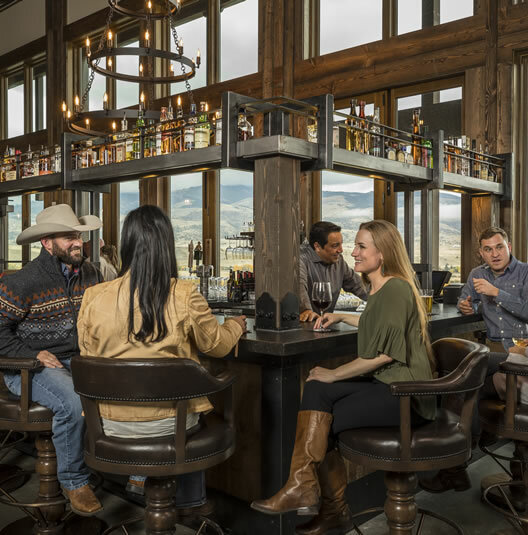 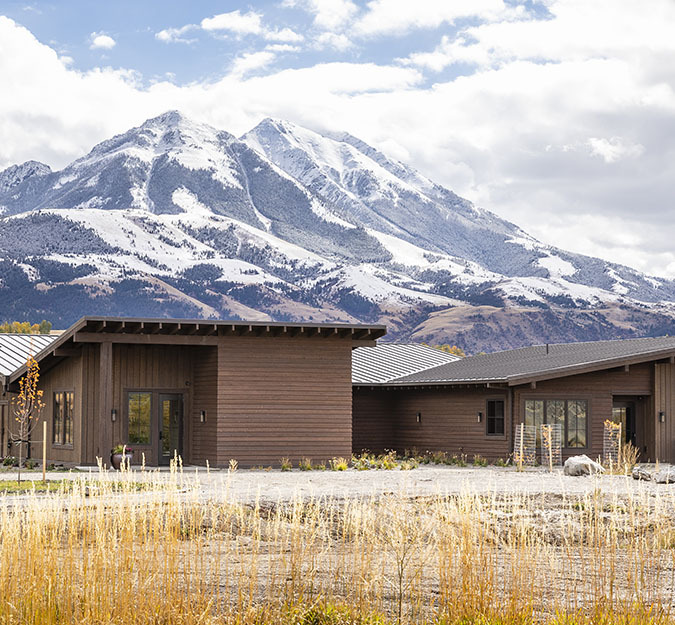 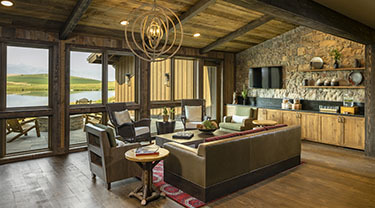 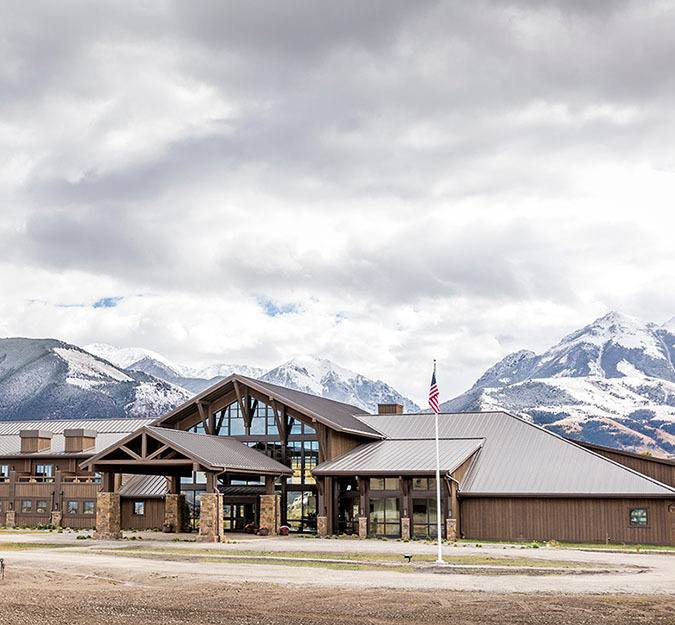 Guests typically return to the Lodge in time to enjoy a soak in the outdoor hot tub, shower, and relax before drinks in The Fireside Room or dining at The Grill, overlooking the channels on the Yellowstone River below. 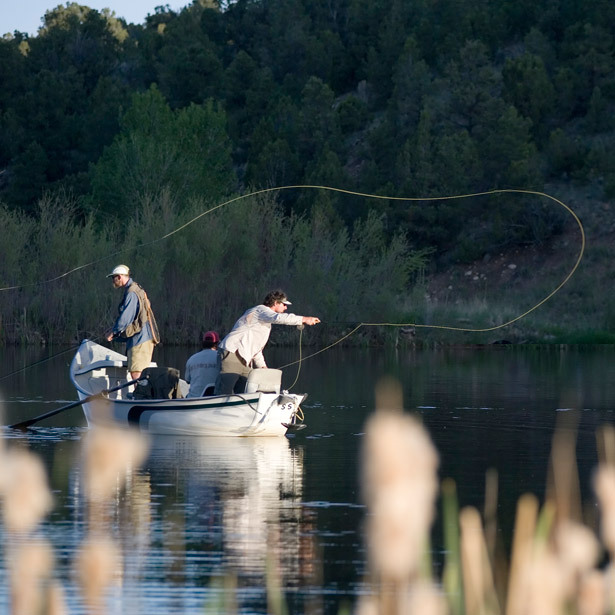 To build your perfect fishing package, contact adventure@sagelodge.com or 855.400.0505.